Always dreamt of owning the ZX-10R? You are in for a surprise! Kawasaki surprised us last year when it launched the Kawasaki Ninja 1000 at a jaw-dropping price of Rs 9.99 lakh (ex-showroom Delhi). This was a result of the motorcycle being brought to India as SKD (semi-knocked down) kits and being assembled here, instead of being imported as CBUs. 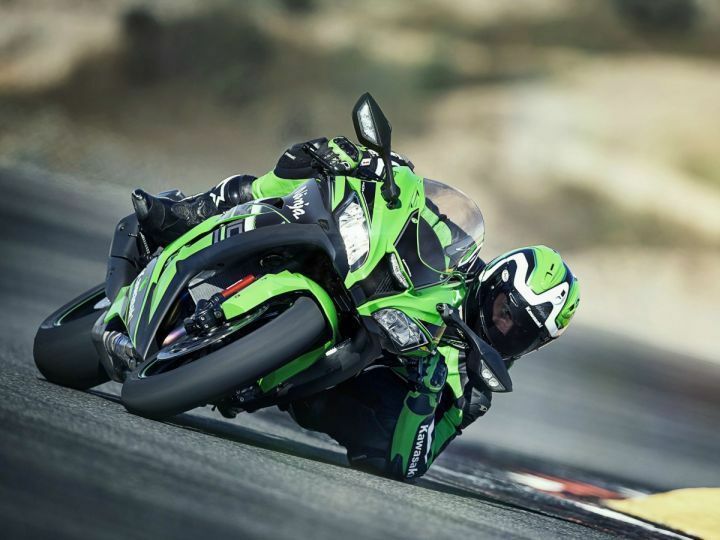 And now, the Japanese giant is likely to go down the same route with the Ninja ZX-10R. According to reports, Kawasaki is looking to assemble the Ninja ZX-10R locally. The company is expected to use kits from Japan and assemble the bike here at its new facility in Chakan, which should result in a massive drop in pricing. Currently, the bike retails for Rs 18.8 lakh (ex-showroom Delhi). With local assembly, we expect this to go down to under Rs 14 lakh, making it the most affordable litre-class bike to be sold in India. Currently, that position is held by the Honda CBR 1000RR Fireblade which retails at Rs 14.78 lakh (ex-showroom Delhi) for the standard variant. Powering the motorcycle is the same 998cc in-line four, liquid-cooled engine, which delivers a whopping 200PS of power at 13,000rpm and 113.5Nm of torque at 11,500rpm. The ZX-10R has also made a name for itself by clinching the 'World Superbike Championship’ three times in a row. Along with the ZX-10R, Kawasaki also sells the race-spec edition, the ZX-10RR in India at a price of Rs 17.90 lakh (ex-showroom Delhi). To justify the premium, the ZX-10RR features a KQS quick-shifter, five-stage traction control, three-stage launch control and more! Click here to read more about the bike. The Japanese bikemaker had also announced a significant price drop on its existing models recently, thanks to reduction in import duties on CBUs. Share your experiences with Ninja ZX 10R?